FULOKOJA Transcript and Document Verification Application Guide and Procedure. If you are searching for ‘FULOKOJA Transcript and Document Verification Guide‘ This page is all you need. Explore. 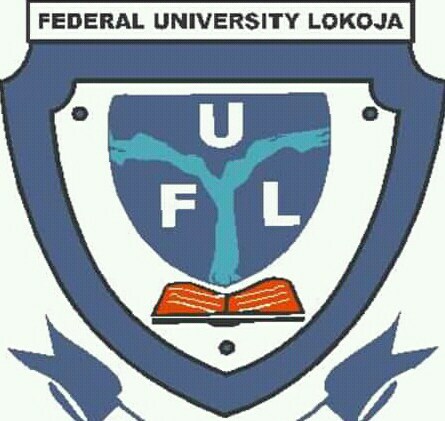 This is a comprehensive guide on how to apply for Federal University, Lokoja, Kogi State, FULOKOJA Transcript and Document Verification Online. Interested applicant should follow the lead below for successful application. FULOKOJA Transcripts & Document Verification Process. Fill the required information and Submit. How to Apply for FULOKOJA Transcript / Document Verification. Confirm your details on the confirmation page. Enter a student’s Matric no to verify. Proceed to generate a transaction ID to be used on Quickteller. After registering your profile and successful payment, you can then login to your profile. Note that courier options attracts extra fees. Together with your transcript fee – it is automatic. Patronage of any other courier service is at the risk of the patron. Payment for transcript processing is prohibited and whosoever pay cash to anybody for transcript processing does so at his/her own risk.